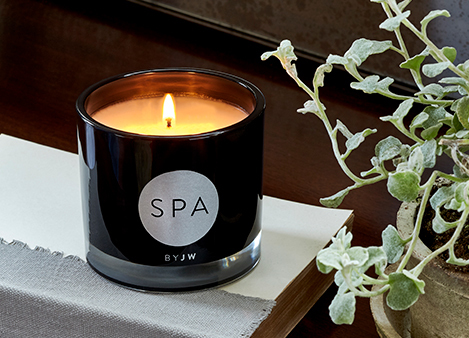 Sign Up and Save with our SPA by JW Room Diffuser Refill Subscription! 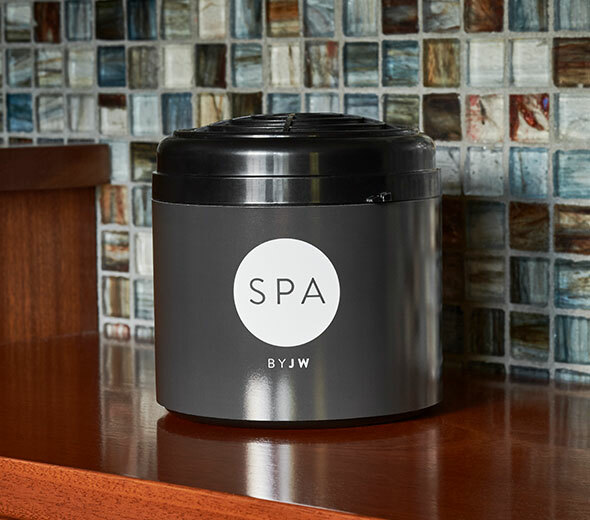 You will receive JW Marriott's SPA by JW Room Diffuser Refill every month. You may cancel at any time. 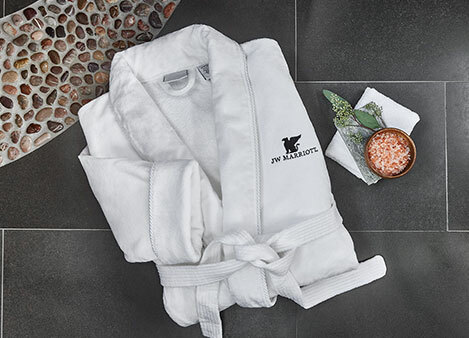 Couple the SPA by JW signature scent with your JW Marriott Room Diffuser to fill your home with hints of grapefruit, lush flower petals, fresh cucumber and musk. 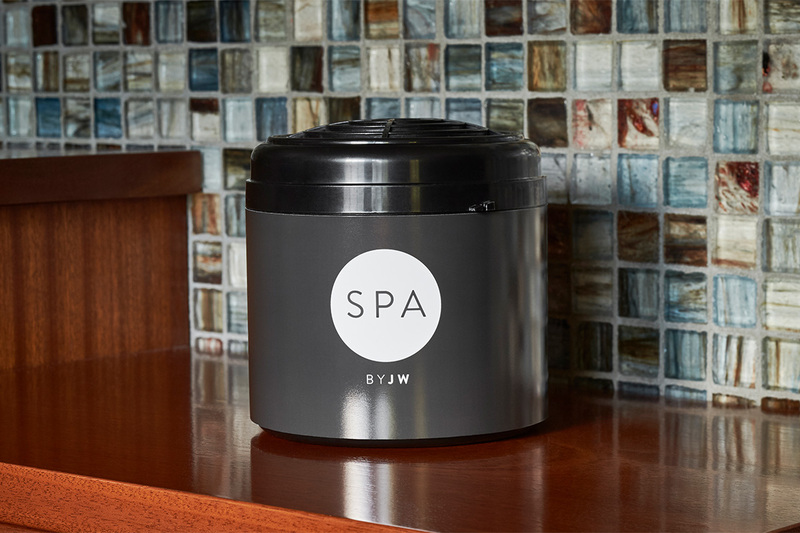 The scent cartridge will last and enrich your space for up to 400 hours to recharge your senses and your home.